Journalists from Canadian Occupational Safety magazine and CBC Radio in Thunder Bay, Ont. became the first recipients of the Industrial Accident Prevention Association’s new Russ Ramsay Media Awards for Excellence in Health and Safety Reporting. The award was presented by IAPA president and CEO Maureen Shaw at the opening ceremony of the Health and Safety Canada 2008 conference and trade show in Toronto this week. 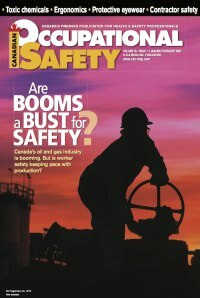 Michelle Morra, a long-time contributor to COS, received recognition in the print feature category for her oil and gas industry feature entitled, “Are Booms a Bust for Safety?” which appeared in the January-February 2007 issue of COS.
Part of a series that focused on occupational health and safety issues in six key industries in Canada, Morra’s article delved into Alberta’s booming oil and gas sector and looked at how that is affecting the health and safety of the industry’s workforce. “The article was well-balanced and researched. The presentation was creative and information was easily accessible with sidebars, bullet points and photos and captions. 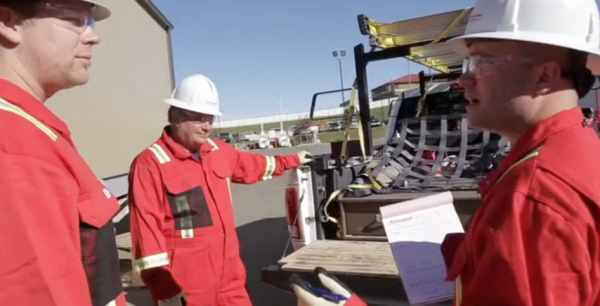 Together, these elements told a story about occupational health and safety in the industry, explored the issues and challenges, and highlighted those involved in making improvements,” the IAPA said in a statement. CBC Radio’s Kellie Hudson received the Russ Ramsay Award for excellence in radio feature reporting, for her piece entitled, It’s All in Your Head. This one-week series that aired in March 2007 covered work-related illnesses, “a topic of workplace health and safety that is often overlooked,” the IAPA said. The Russ Ramsay Media Award was presented at the opening ceremony of the IAPA’s Health and Safety Canada 2008 conference and trade show, held on Monday, April 21st, at the Metro Toronto Convention Centre. 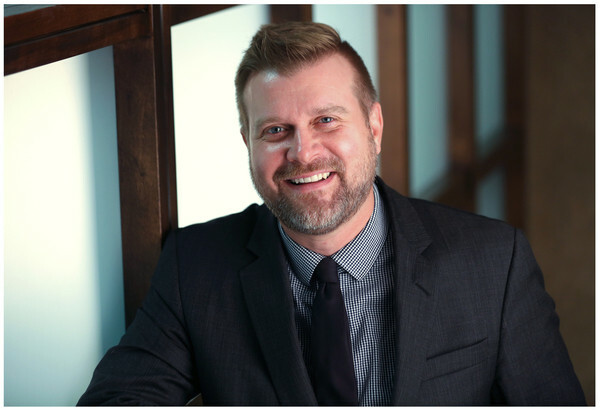 "We are very proud to present these two individuals with the inaugural IAPA Russ Ramsay Media Awards. Their entries embody what the award represents: a commitment to excellent journalism and dedication to sharing health and safety knowledge with the masses," said Maureen Shaw, president and CEO of the IAPA. Morra, a former editor of COS, has received numerous media awards in the past, including several Kenneth R. Wilson Awards from the Canadian Business Press. 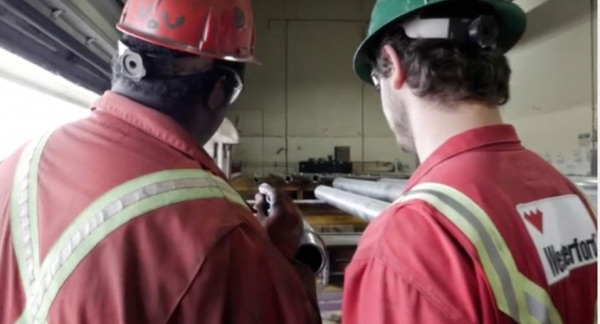 Techmation Electric & Controls is the silver winner of Canada''s Best Health + Safety Culture award for the 2015 Canada''s Safest Employers awards.